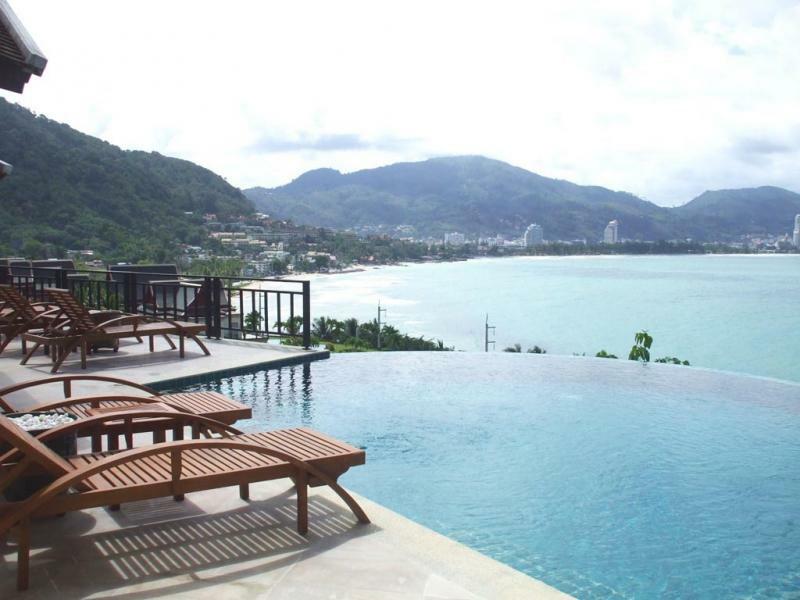 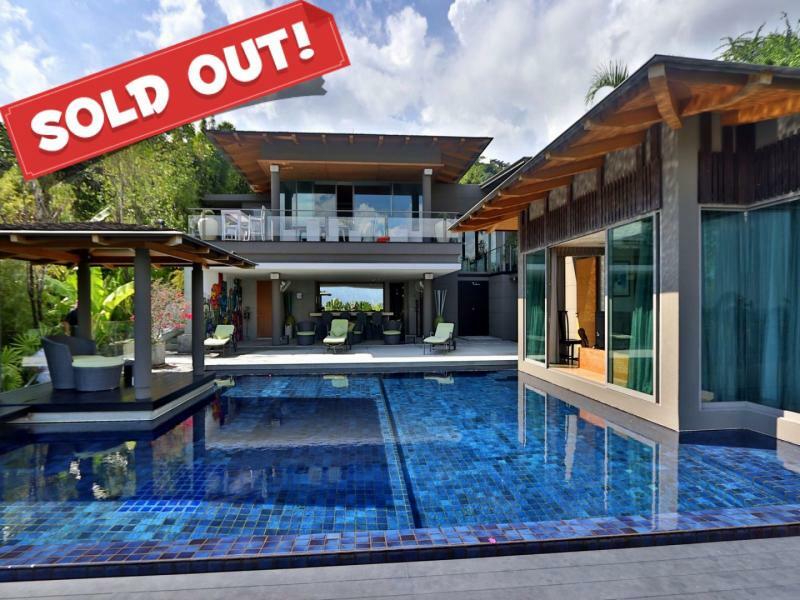 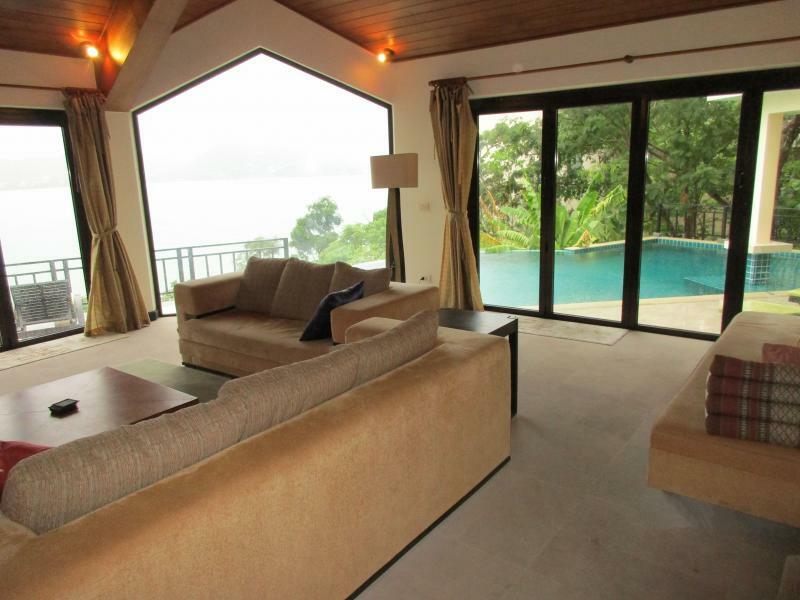 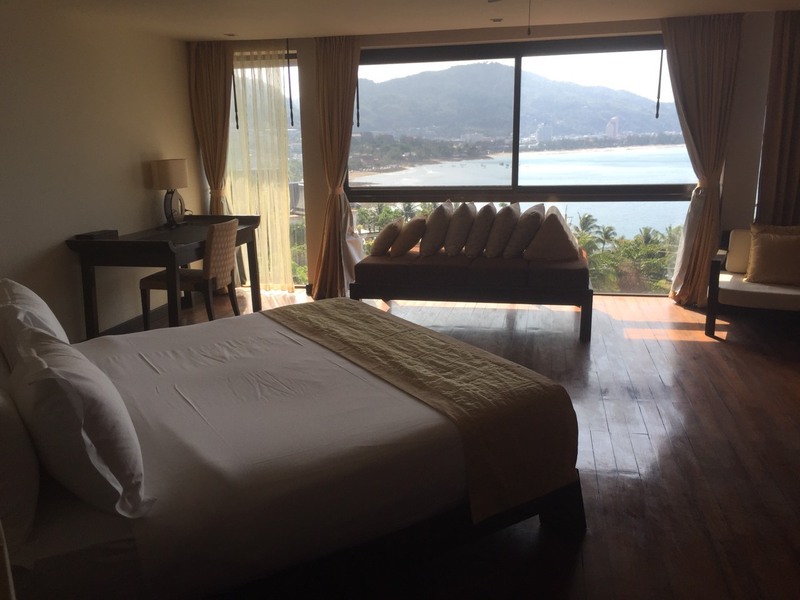 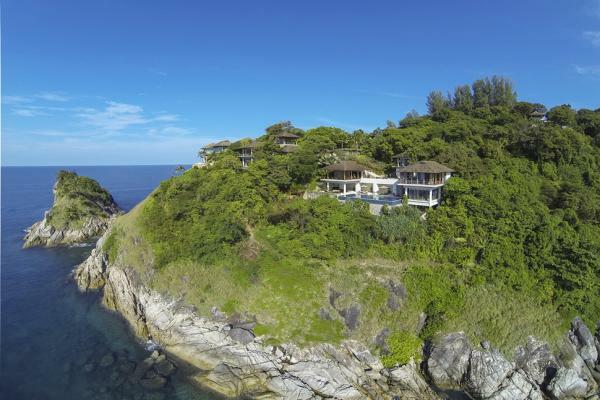 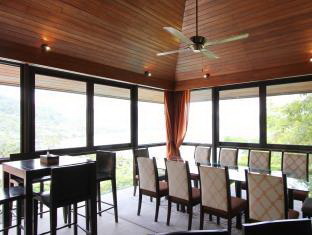 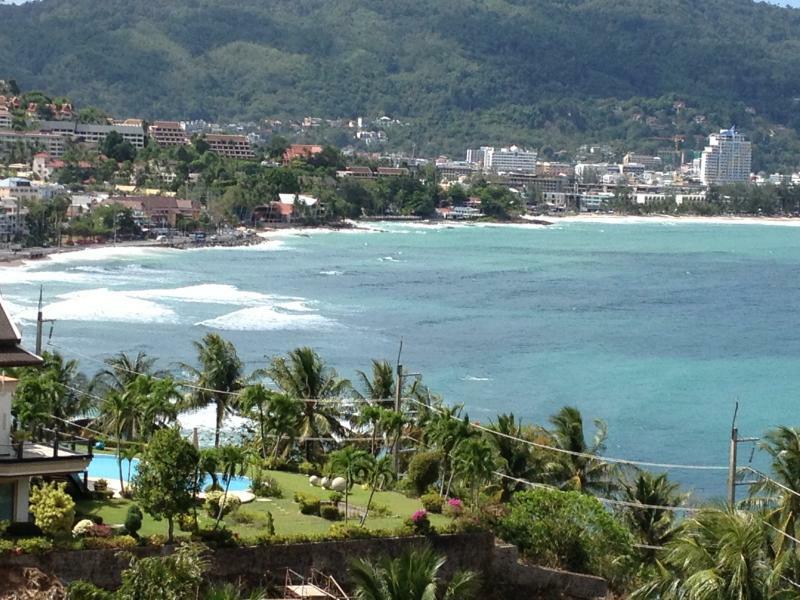 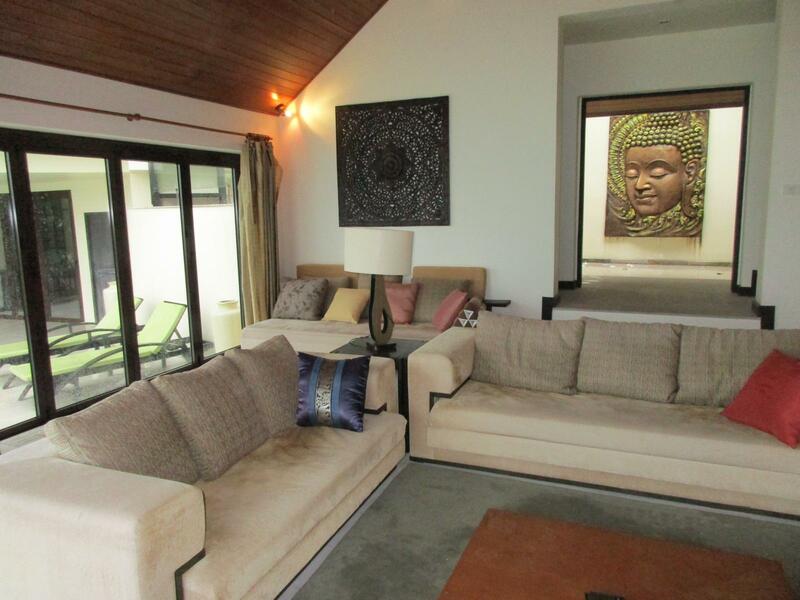 Situated in the heart of the Indochine development in Kalim, this Sea-view Pool villa offers unobstructed views of Patong area and Patong Bay. 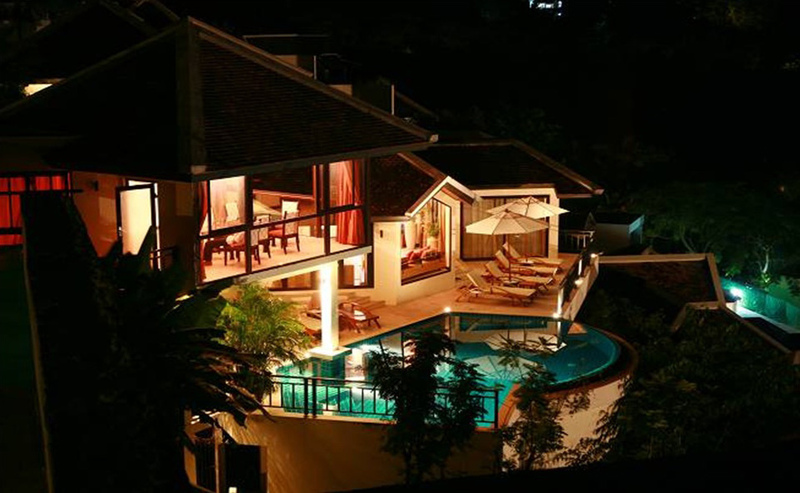 As soon as you enter you will be captivated by the views, tranquility and privacy which are only enhanced once the sun sets and the city lights of Patong come alive. 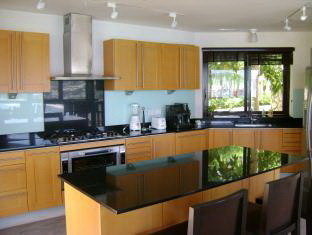 This luxury villa features 2 Master Suites, a unique Kitchen/Dining Room perched above the pool terrace, and an indoor/outdoor Courtyard and Garden area. 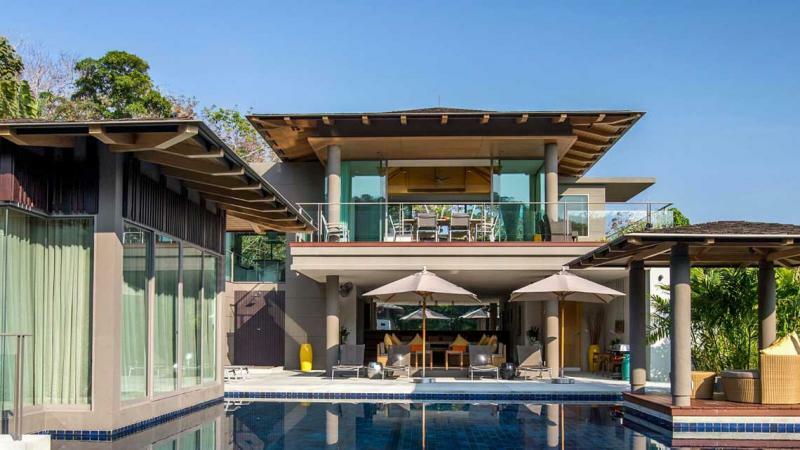 It was designed to accommodate large groups but feels equally intimate for the discerning couple wishing to relax by the 10 meter private pool. 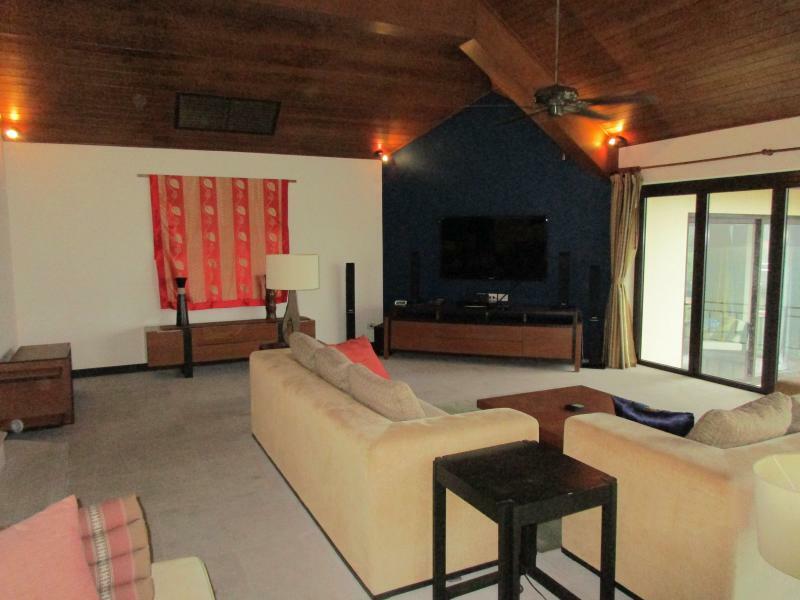 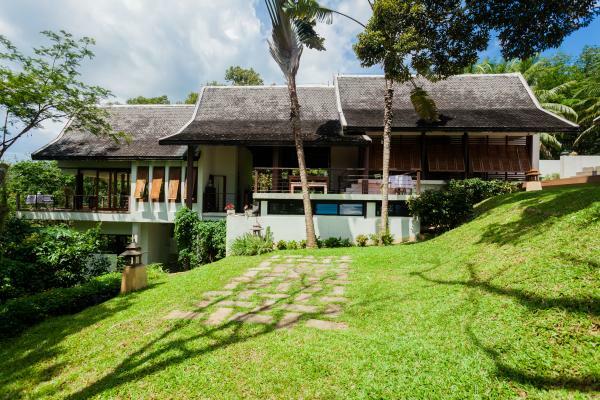 The villa boasts 6 Bedrooms, 7 Bathrooms, and a Pool Kitchenette. 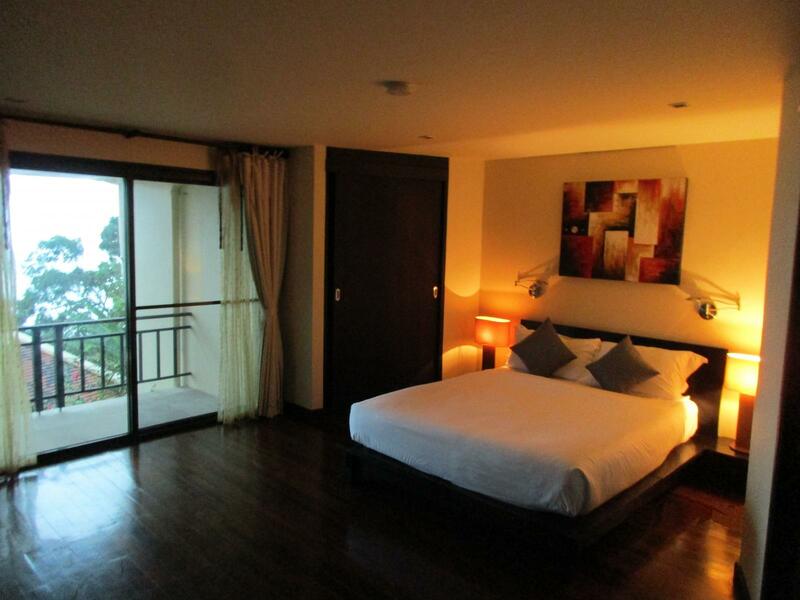 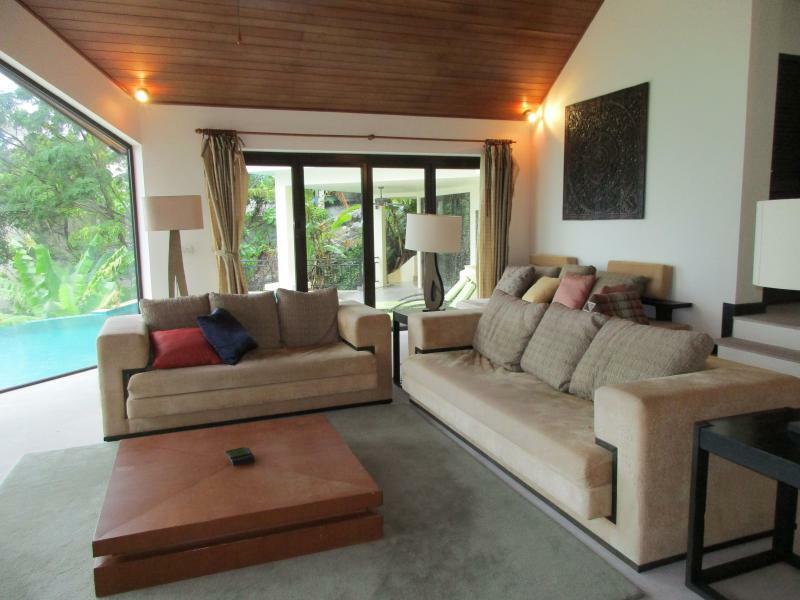 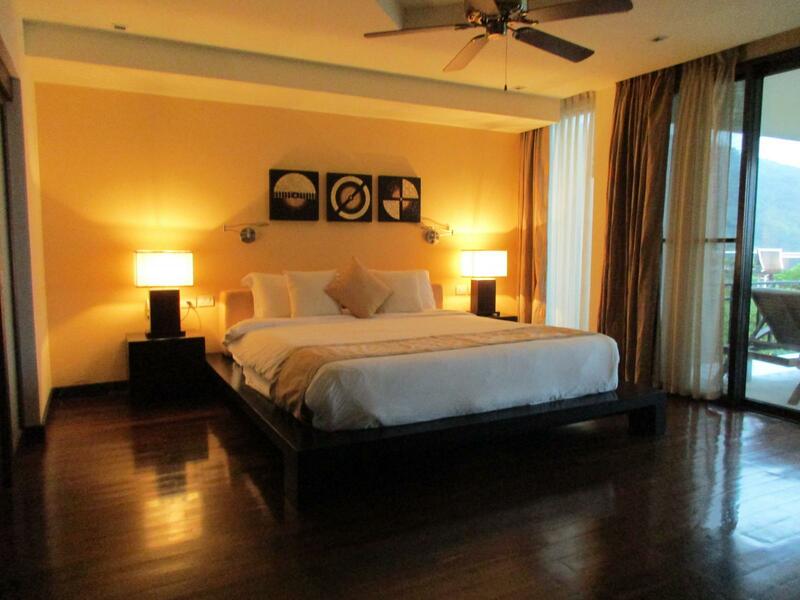 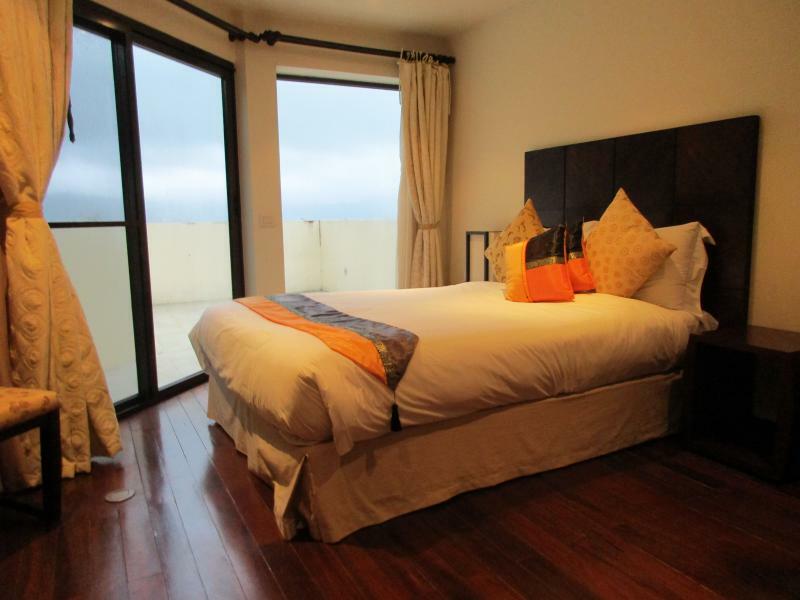 All of the public spaces as well as each of the six bedrooms offer sea views. 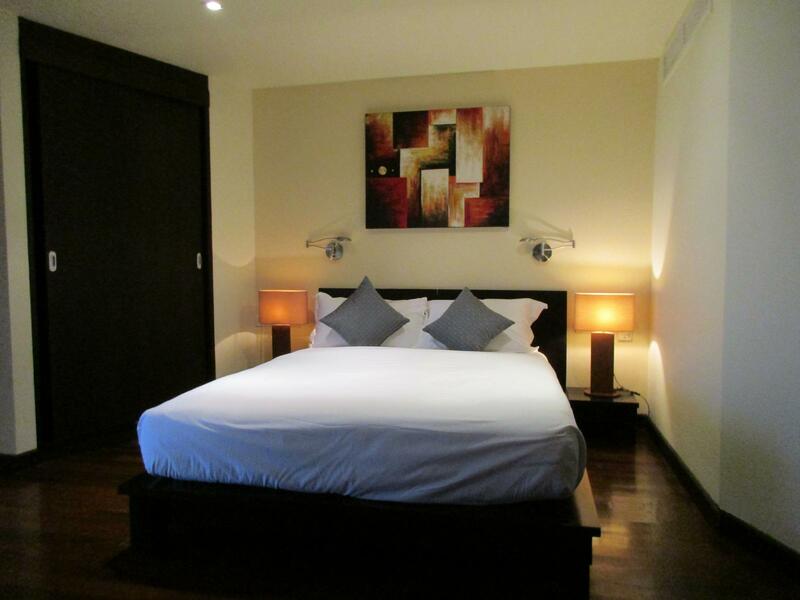 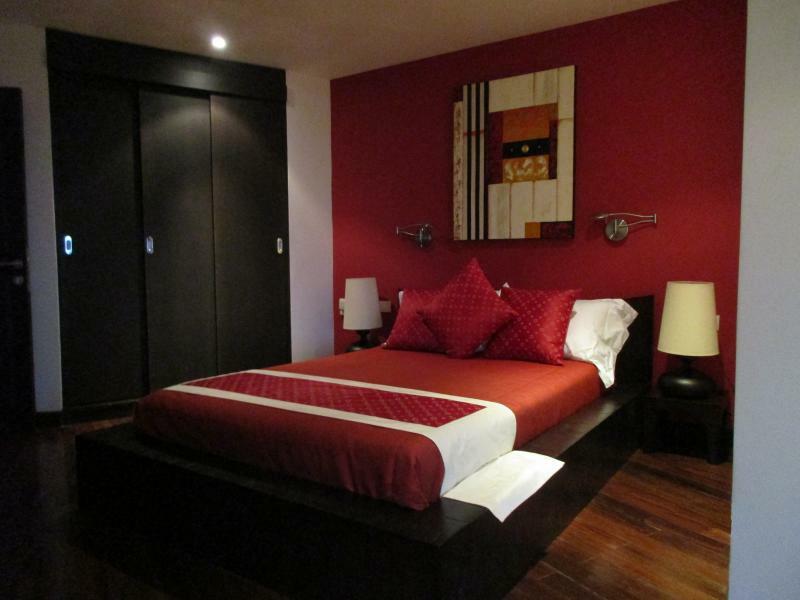 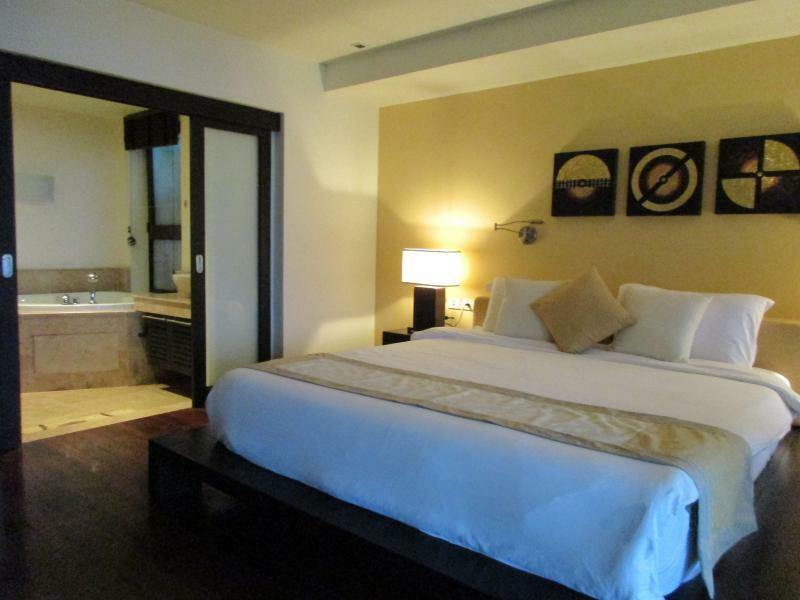 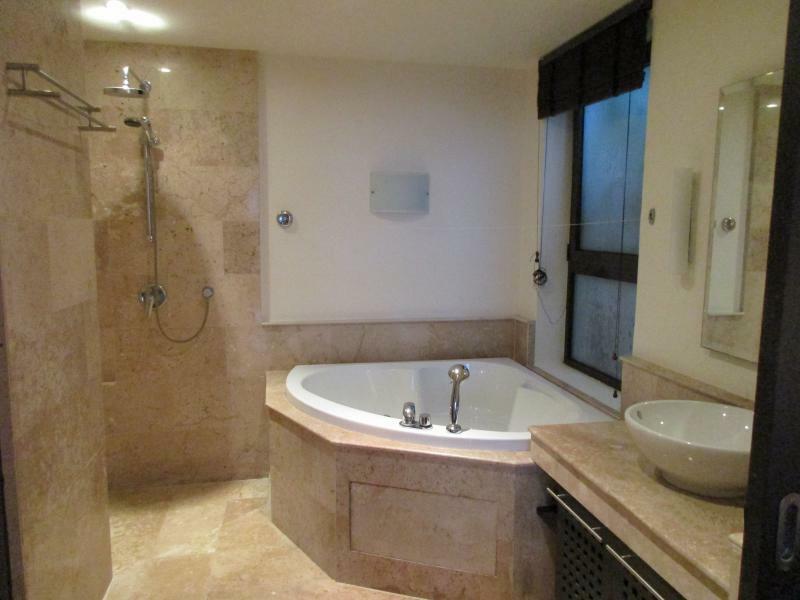 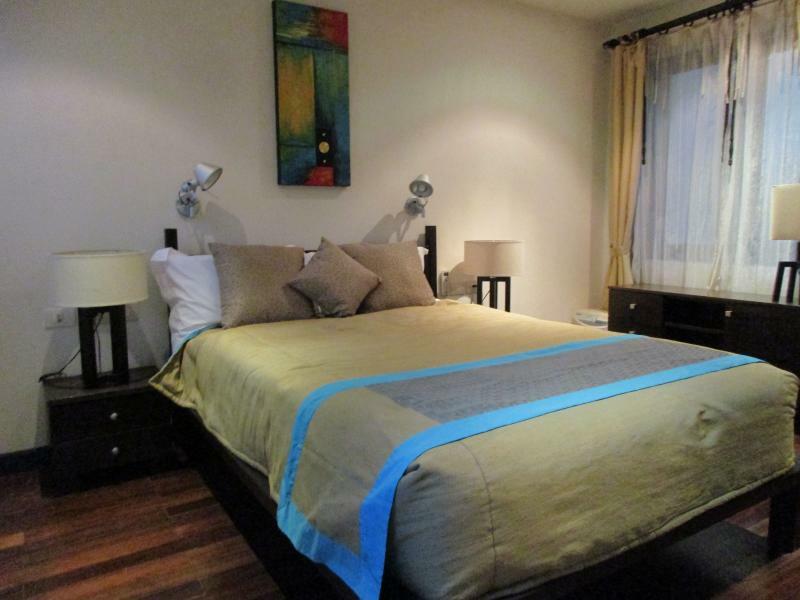 All of the bedrooms have in-suite bathrooms. 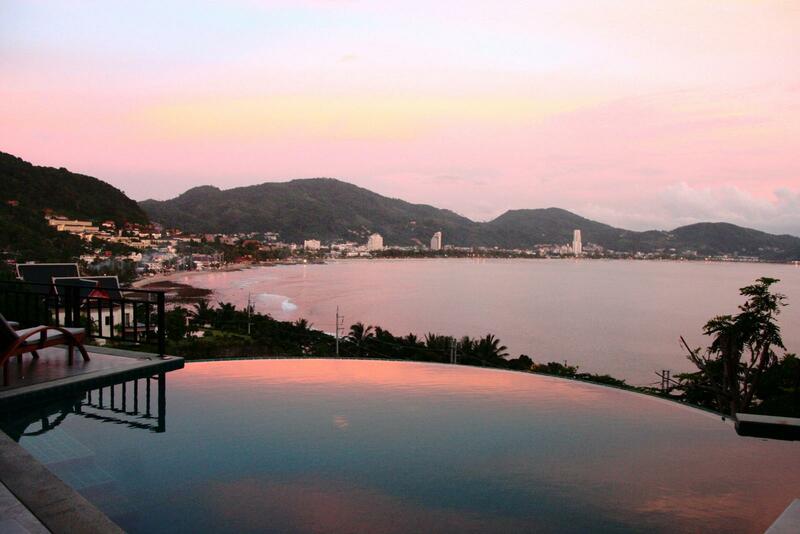 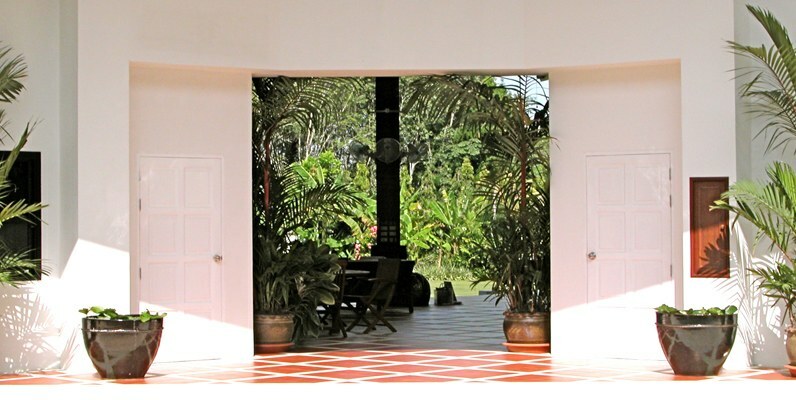 You must visit the villa in order to fully appreciate the setting and views. 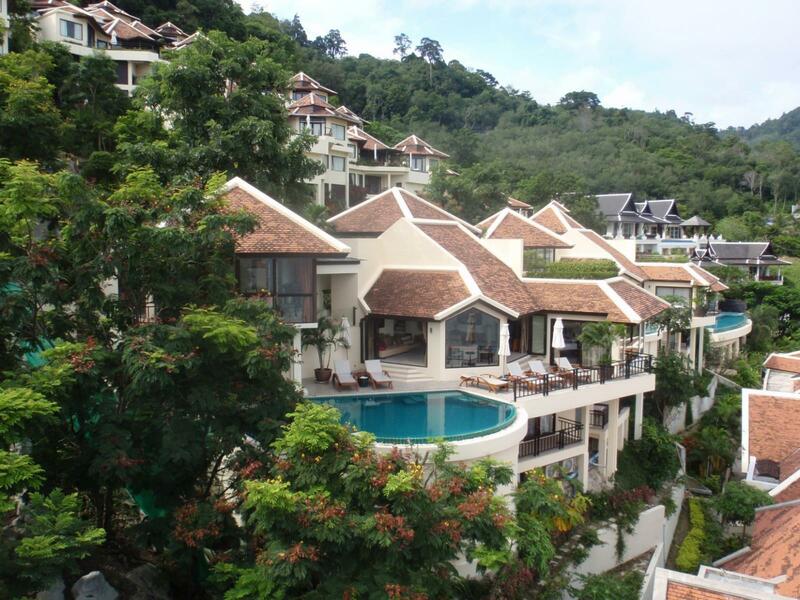 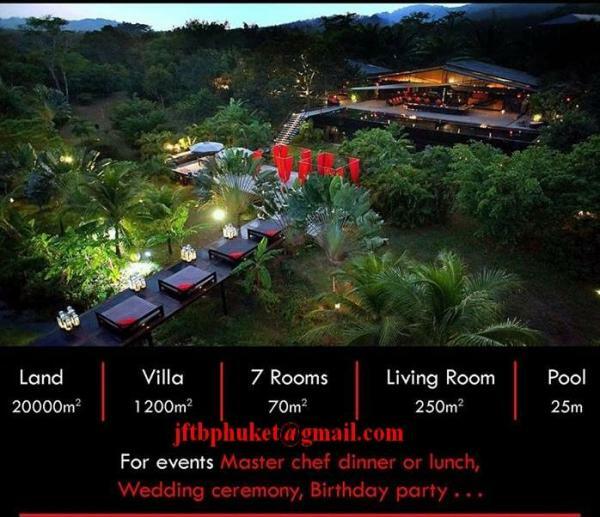 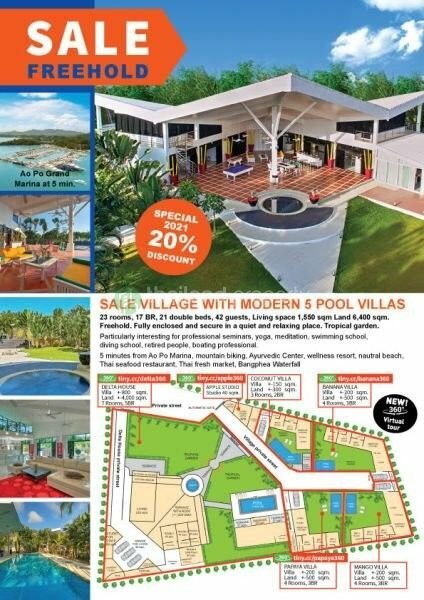 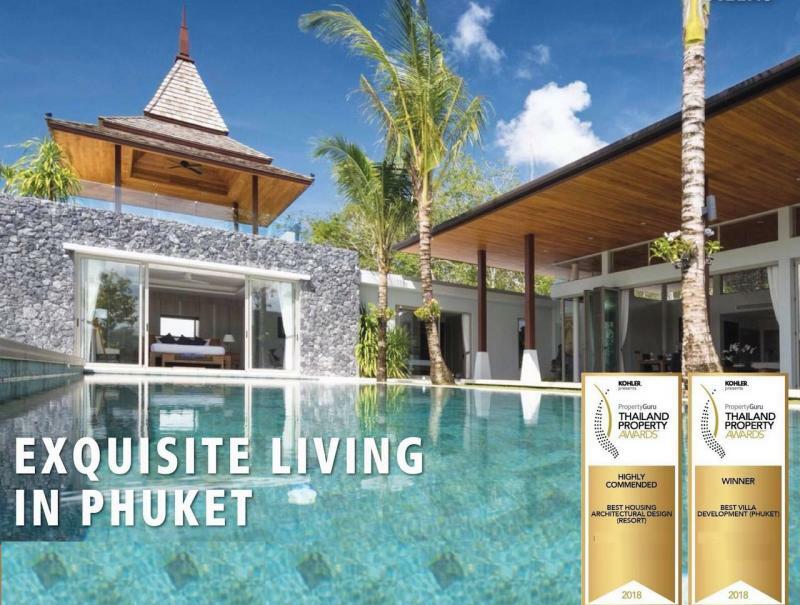 The Indochine development is uniquely situated close enough but far enough away from all the amenities the city of Patong and Phuket in general have to offer.